Some Chicago police officers are now wearing body cameras as part of a pilot program. HOUSTON (KTRK) -- The Houston Police Department and Harris County Sheriff's Office have purchased body cameras, and now the state's largest school district is following suit. 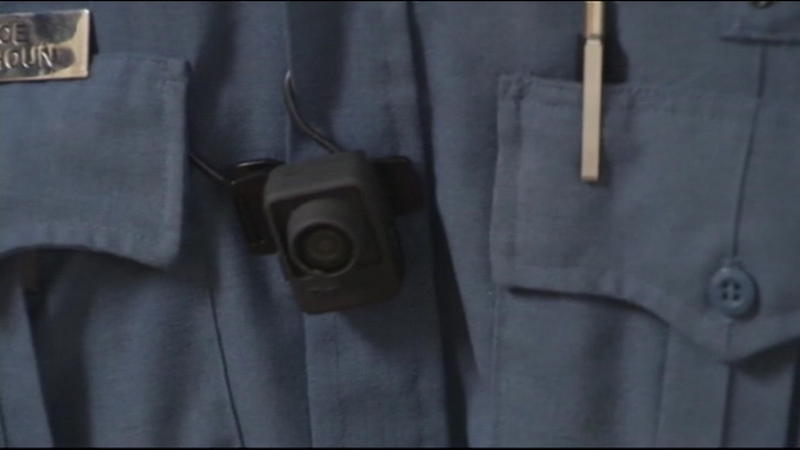 Houston Independent School District Police have purchased 25 body cameras as part of a pilot program. The cameras cost about $10,000, and officials are planning on applying for federal grants to purchase enough for all 201 officers. So far, they're being used in 15 schools across the district. "It's a two way street," said HISD Police Chief, Robert Mock. "It's a benefit for the officers. When they're doing the right thing, it gets captured and it gets shown and quite frankly, it's a second thought for not only officers but for anybody else as well to know that they're being recorded."